Forty-Eight percent of students and their parents think they may need to withdraw from school. 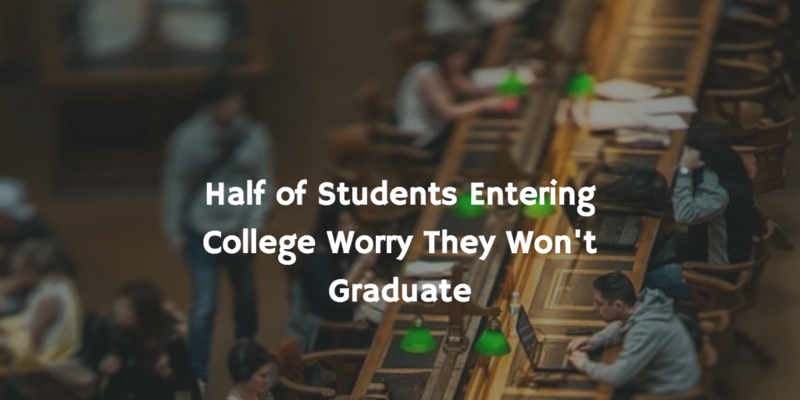 The findings reveal that 48 percent are less than very confident they will finish college without dropping out permanently and 55 percent think they will need to take at least some time off. Nearly half (43 percent) of current students indicate they’ve thought about withdrawing; The majority (53 percent) are less than very confident they will graduate within four years; and Parents, too, anticipate the likelihood that withdrawal might be necessary. More than half of all parents surveyed (52 percent) lacked full confidence that their student will graduate within four years. Students and parents alike realize that the implications of additional, unplanned semesters are significant: 85 percent agree that the financial repercussions of withdrawing could be severe. 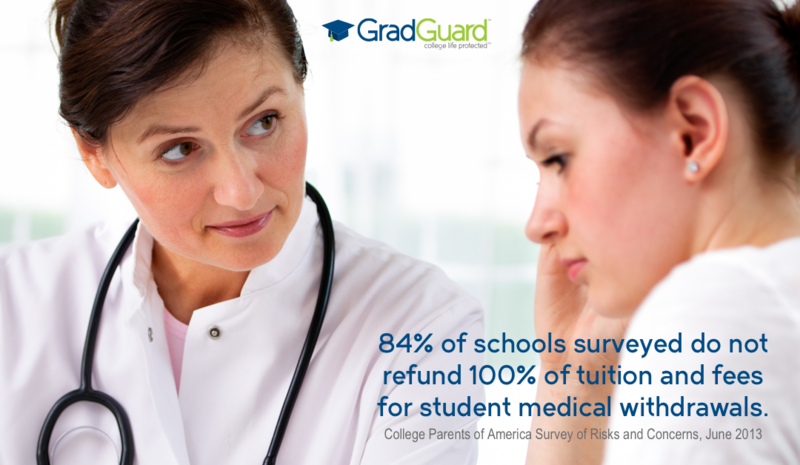 Among those surveyed, the average financial loss resulting from college withdrawal was estimated to be more than $11,000. Additionally, 10 percent of respondents estimate their potential loss to be at least $25,000. “After a certain point in the semester, most universities refund only a partial amount of tuition paid by students and their families. Fortunately, tuition insurance provides a refund to families for both tuition and other academic expenses when students unexpectedly are forced to leave school for a reason covered by their policy,” said Mason. Nearly 8 in 10 parents (78 percent) say they’d be worried about making student loan payments if their child had to withdraw from their college program. These are some of the findings of an Ipsos poll conducted on behalf of Allianz in May 2017. For the survey, a sample of n=2,004 Americans (college students age 17-25: n=1,001 and parents n=1,003 were interviewed online via Ipsos’s American online panel. The precision of Ipsos online surveys is measured using a Bayesian credibility interval. In this case, with a sample of this size, the results are considered accurate to within ± 2.5 percentage points, 19 times out of 20, of what they would have been had all American college students (prospective and current) and parents been polled. The credibility interval will be larger within sub-groupings of the survey population. 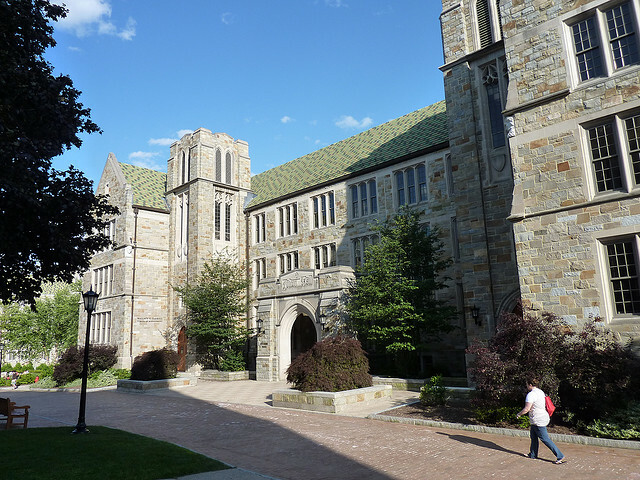 The Most Expensive Schools in the United States What will happen if you have to withdraw from college?